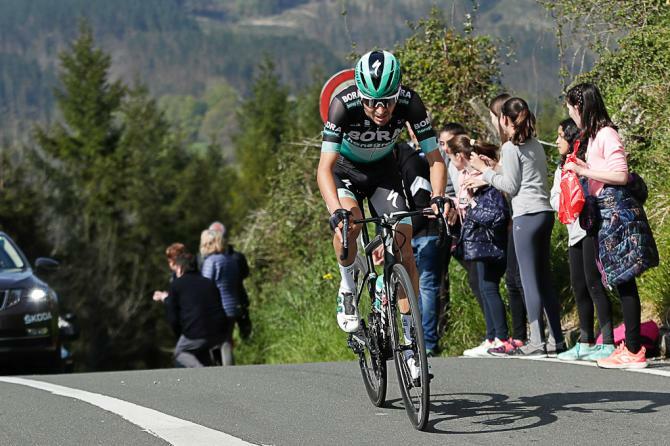 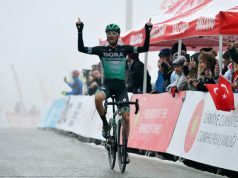 Emanuel Buchmann took the overall lead in the Tour of the Basque Country on Friday by winning the fifth stage in Arrate. 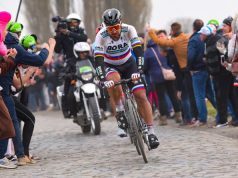 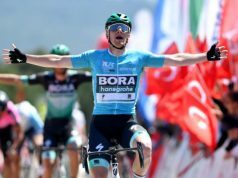 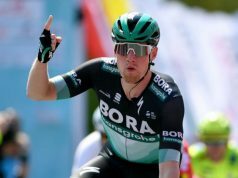 The Bora-hansgrohe rider attacked on the penultimate ascent and held on to see off the challenge of Ion Izagirre (Astana), Adam Yates (Mitchelton-Scott) and Jakob Fuglsang (Astana). 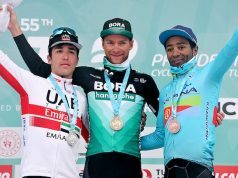 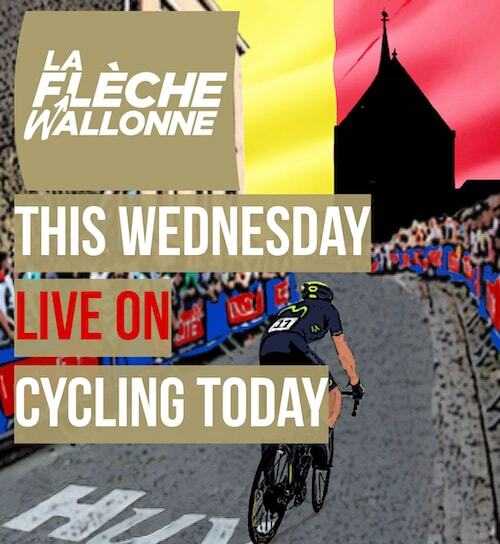 The race’s final stage on Saturday should provide plenty of opportunities for other riders to challenge Buchmann in the race for the overall title.